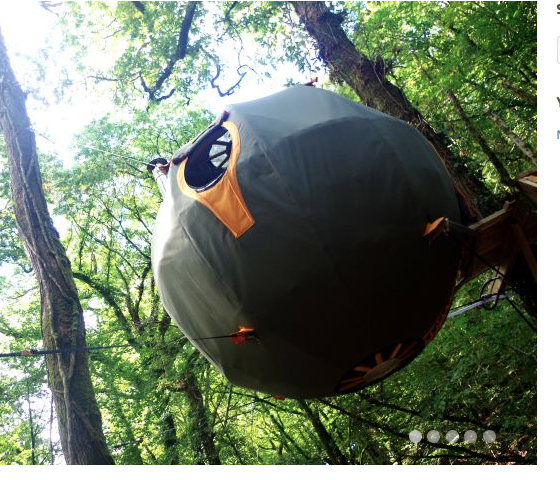 Lets take Father’s Day off the grid, shall we? 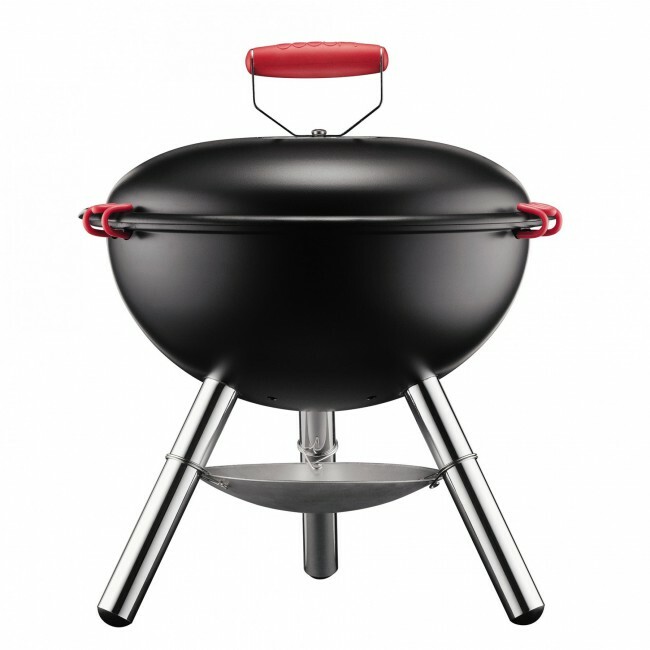 My first choice for cooking would have been this one-use wooden grill, but since I’ve already written about it, how about considering this portable charcoal grill by Bodum? Because every dad should be able to carry a BBQ in his proverbial back packet, right? 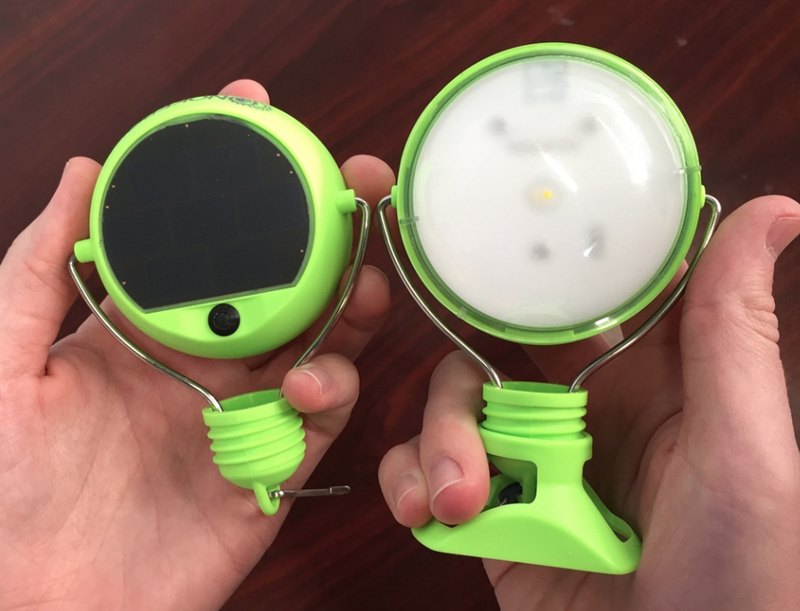 I bought a couple of these solar rechargeable lights last year before we took a trip to an off-the-grid cabin in Maine and they are AWESOME. 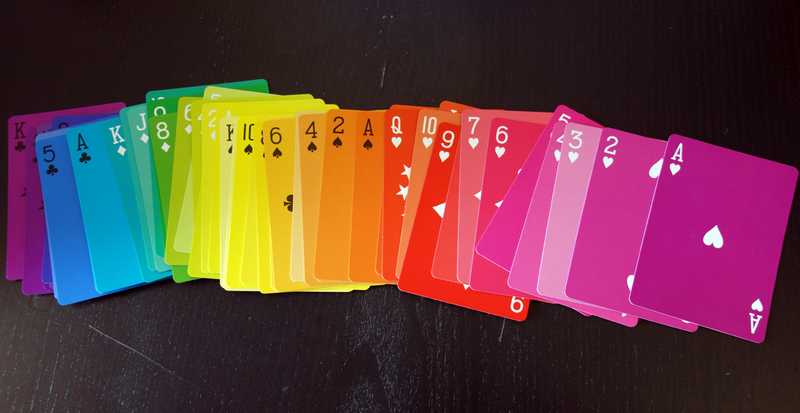 Leave it to Fredericks & Mae to take the humble playing card to the next level. Fredericks & Mae Playing Cards. How about giving him the gift of organized keys? 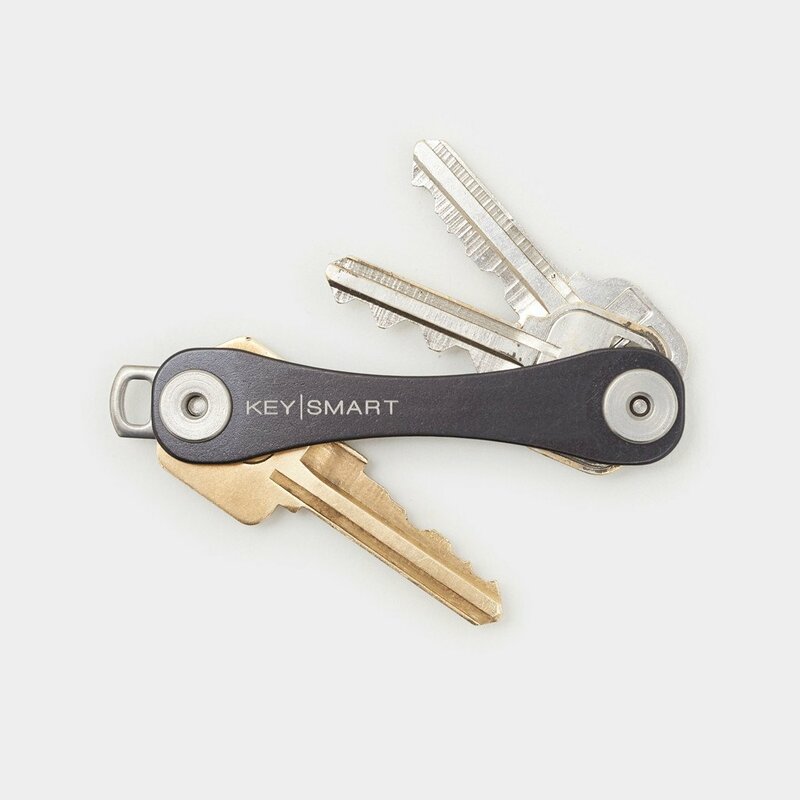 Keysmart Key holder. Speaking of keys, I gave one of these to my own father (with his initials, natch) a few years ago and he still uses it… a victory I savor. Jill Platner silver keychain. It’s a lunch box for the cool dad who seems like he doesn’t really care about such trivial things as lunch boxes but in reality would rather not eat than be caught dead with some random plastic bag from the drugstore. 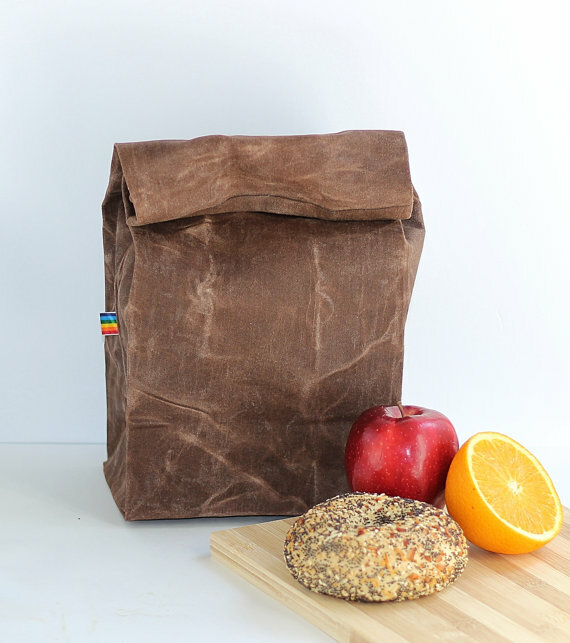 RainbowBeeDesign Lunch Bag. I can honestly say that I’ve been waiting my entire life for the Wonder Woman movie to be made. And now that it is here, it does not disappoint. Take your daughters, for obvious reasons. Take your sons because they need to believe in strong powerful women as much as your girls do. (And while we’re on the topic of boys, check out this great piece about raising feminist sons…) It is violent, so talk to your kids about that too. And about how, for this superhero, the real enemy is war itself, not the individual “bad guys” that swirl around within it. On the off chance that you feel the need to read reviews before you go see it, here’s what they have to say at the New Yorker, The New York Times, and The Atlantic. Frank Bruni also throws his hat into the ring, but his piece is a bit more cultural philosophy than review. Wonder Woman, from her creation, is even more of a profound and radical feminist than most people think. The Smithsonian tells us all about her surprising origin story. The Mayor of Austin, TX received a letter from a guy who was clearly threatened beyond reason by the concept of a theater full of women. Here is his brilliant response. And last but far far from least, there is Patty Jenkins the brilliant director who, against all odds, spearheaded the creation of the best superhero movie to come out in ages.